The 600W Touch master dimmer(ADTH600RMHM1) is designed for incandescent/halogen bulbs only. 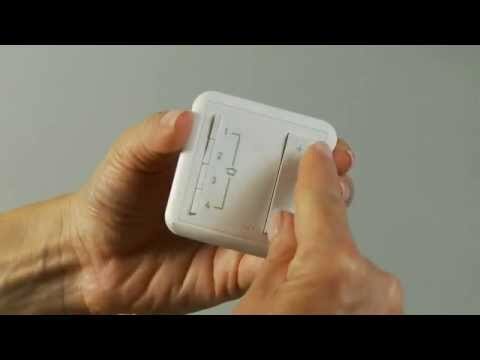 The universal master dimmer(ADTH700RMTUM1) is the one designed for LED's. A dimmer is not designed to control a motor load such as a fan. You could use the Touch ON/OFF switch but you would not be able to adjust the speed of the fan. The Paddle Fan Speed control is the only option we have at this time. Does this item or any WiFi ready switches require/need WiFI to operate? Can they function like a regular, standalone, dinning switch if we dont have a router setup at home? 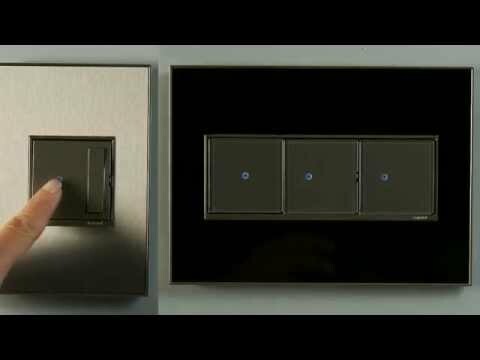 Are ADTH700RMTUM1 light switches compatible with ANY LED strip lights? Including RGB and RGBW strip lights. If so, please list which ones. Thank you!